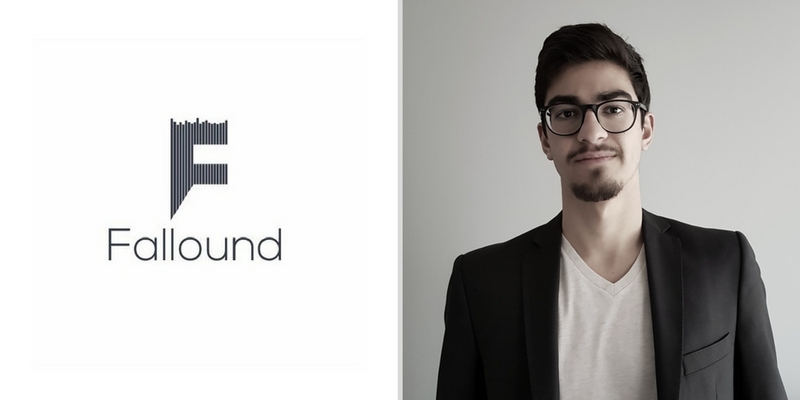 Beirut-based Fallound has raised $125,000 in funding, it announced yesterday. Most of the funding ($115,000) was equity-free and came when the startup was declared one of the winners of Qatar’s Challenge 2022 last year. The rest of $10,000 was secured from an angel investor before the startup won the competition. They’re currently in talks with different investors to raised a $400,000 seed round. Founded by Stefanno Fallaha, a 19-year-old who is an undergrad student at American University of Beirut, Fallound is a mobile app and car software that aggregates different podcasts according to interests defined by the user. It connects with the car navigation system (which in most of the cases is Google Maps) and plays the podcasts based on the time the user will take to get to their destination. So, let’s say, you’re a Fallound user and your interests are politics, startups and technology. When you get into the car and select your destination. The navigation system tells you that it would take you 45 minutes to get there. Fallound will know and it will play the politics, startups and technology podcasts in its database that can be fit into this 45-minute window. But Fallound does not want to limit itself to cars. They in fact want to make every wasted journey an educational experience by optimizing the dead time people spend doing nothing when they’re in car, train, or bus, Stefano, the Founder of Fallound told MENAbytes. The product is currently being tested in a private beta and will be available publicly later this year. Fallound has also partnered with Vas2nets, a mobile value added services company with presence across different African countries including Nigeria, Uganda, Ghana, South Africa, and Cameroon. The startup will be educating millions of Vas2net’s subscribers with educational podcasts. Fallound will use the funding to advance its operations and further develop its products. During the 2022 FIFA World Cup Qatar, it aims to offer commuters tailored updates on their favorite teams and commentators’ live broadcasts in real time.